We also have a large list of investors looking to buy houses in all areas via our property sourcing arm “MK Property Partners”. We will consider houses of all types and in all conditions. One of the main advantages of selling to an investment buyer is that there is no chain involved. There is no risk of your own move being delayed by other peoples problems. In addition we promise that we will never bring you a buyer who is unable to get a mortgage or who does not have a deposit. All our clients are financially vetted before we will accept an offer from them. We guarantee never to charge you a fee for selling your house. Our fees are paid entirely by the purchaser. All we ask is that, once you have accepted an offer price from us, you honour the agreement. The process of selling your house through us is very straightforward. Once you have made contact we will run a valuation on your house. We will call you back to discuss this and arrange an inspection visit. Following the inspection we will confirm our offer price to you. If this is acceptable we will then send the property details to our database of buyers. Unlike a traditional estate agent we will not waste your time by showing lots of people round your home. 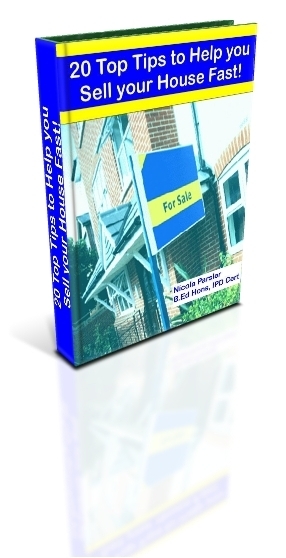 You will be informed once a potential purchaser has been identified who has a mortgage offer in place. Not ready to sell yourself? We will pay £100 for good leads on completion of the deal.